SAMENA Telecommunications Council's Telecom Leaders' Summit is SAMENA’s premier annual industry event for Public and Private Sector Leaders from South Asia, the Middle East, North Africa, Asia, Europe and beyond. 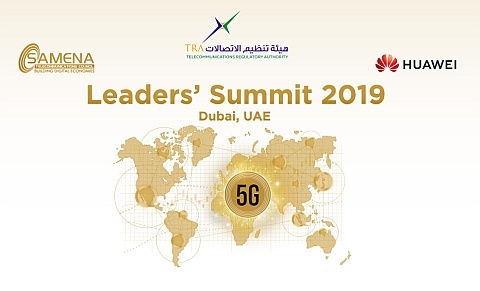 The Leaders' Summit takes place in Dubai and is attended by top-level executives of leading communications service providers, heads of regulatory authorities, ministers, influencers, and professionals that are driving digital development both regionally and globally. The event is designed to exchange commercial-, policy- and regulatory perspectives and views in an open multi-stakeholder setting. Its key objective is to demonstrate collaborative thought-leadership through identifying, discussing and showcasing practicable strategies that can contribute to the achievement of national digital agendas.